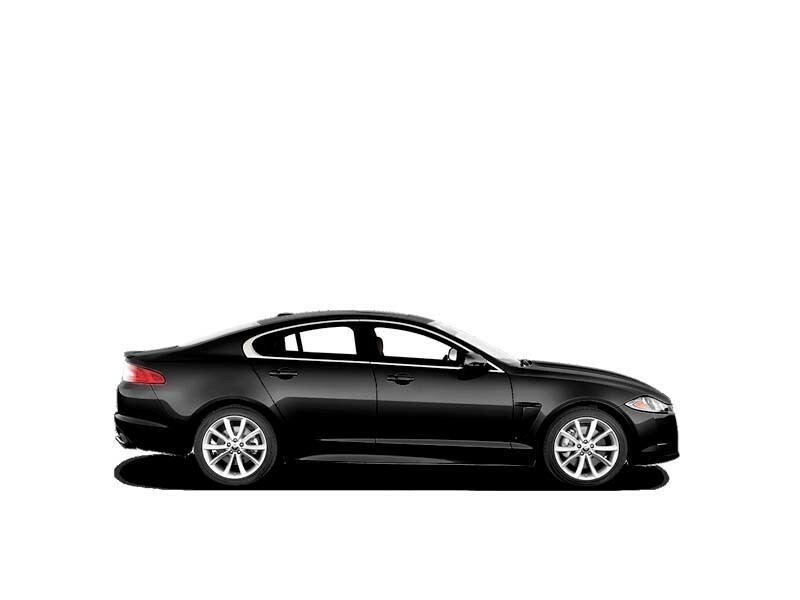 Jaguar XF is an executive luxury sedan that promises a comfortable and fun drive. The honeycomb radiator grille is rectangular shaped and carries the Jaguar logo. The slim headlamps are neatly placed on the hood. The rear has a sleekly carved boot lid. The side profile has a single expressive line running through. There is abundant space for 4 passengers to easily fit. The seats have been made using high grade leather and are well cushioned. The door handles have silver finish. Armrests are present on the doors and the centre of the cabin on both rows. Jaguar XF is available with both petrol and diesel variants. The 3.0 litre diesel engine has a capacity of 2993 cc and produces 275 hps and 600 Nm. There are two petrol engines that you can opt for. The 2.0 litre petrol engine churns 237 hps and 340 Nm. The Supercharged 5.0 litre V8 petrol generates 524 bhp and 625 Nm. These engines are paired with a 6 speed automatic gearbox. The audio system packs a Wilkins 440 W surround sound system of 14 speakers that supports all media devices. Anti lock braking along with electronic brake distribution force ensures safe driving. The smart key system allows you to enter, exit and start the car without a key. 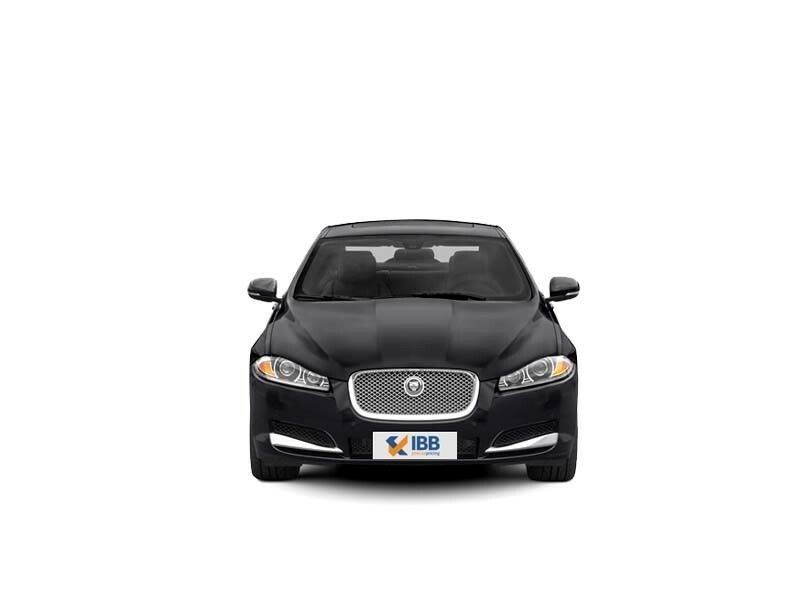 Audi A6 and BMW 5 series are similar cars, but Jaguar XF offers a more powerful engine. 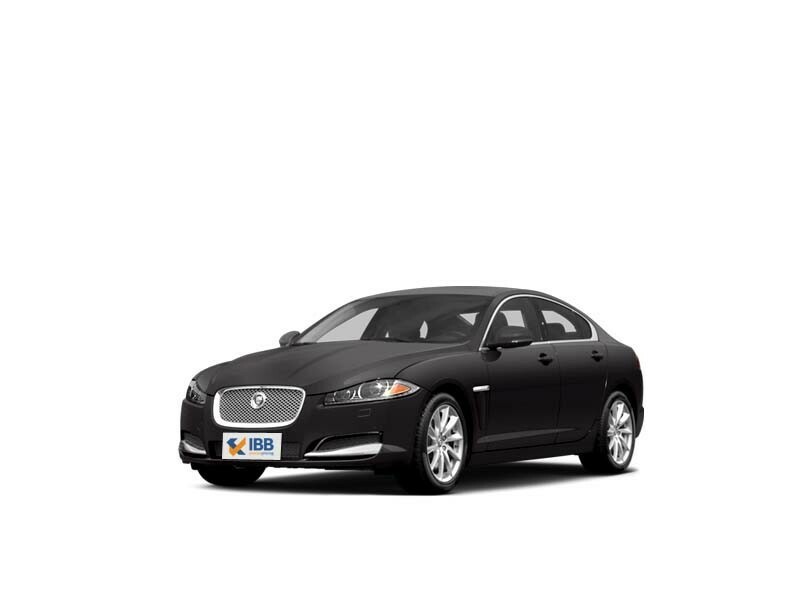 The Jaguar XF has low running cost as compared to competitors. The handling is smooth and hence the ride also turns out to be comfortable and enjoyable. Style and size both fit into one – which makes it practical. Luxurious interiors, has brand value and feel good factor. The engine though made to perfection could have been refined and fine-tuned a tad more for better fitment. The interiors though classy, have no extra frills and fancies to woo you. Dealer network is limited in India and hence servicing network isn’t good as also spare parts are expensive and difficult. The Jaguar XF is one of the most desirable models of Jaguar to own, owing to its perfect design and great power and performance. Elements from its predecessor have been equipped into this saloon to make it a more upscale 4-door vehicle. This car provides more rear seat access and space on the inside. Crisp styling, strong engine and captivating chassis make this stand on top of all competitors. The desirability factor goes up with modern styling and easy driveability. The cost of ownership is also not completely out of reach. This well finished handsome car is an instant hit in the eyes of the buyer.